Amazing breakthrough technology that delivers Oxygen to the fresh tattoo, helping to reduce redness, and optimizing color retention. 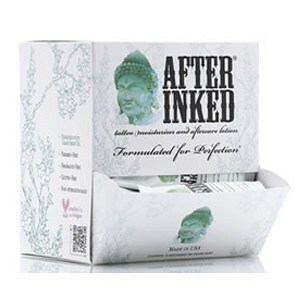 Ink Seal® Tattooing Spray is a unique product in the market to help gently cleanse, soften, refresh and moisture the skin during the tattooing procedure. Ink Seal® Tattooing Spray contains Oxygen that promotes healthy cellular growth to the freshly inked skin, from the inside out to lock-in the ink, preserving the beauty and colors of new tattoos. Protect your artwork and bring your tattooing procedure to the next level by providing an extra supply of Oxygen to your canvas! Oxygen is key to life and Ink Seal® Tattooing Spray is key to your tattoos! 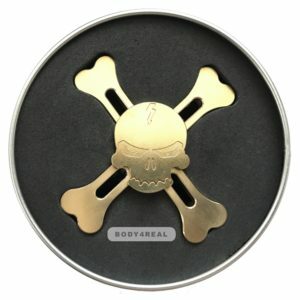 Before applying ointment, spray Ink Seal® to moisturize the area being tattooed. Perform tattooing procedure as normal. 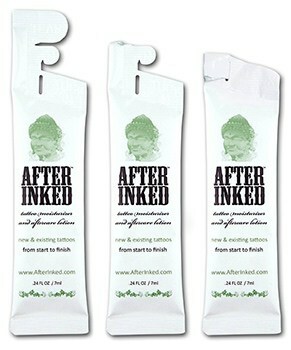 Spray Ink Seal® to completed piece and apply After Inked® tattoo moisturizer and aftercare lotion to finish. Oxygen-enhanced formula, researched and tested for over 20 years!